Liquid waste can be hazardous to dispose of, and it is essential that it is properly treated in line with approved industry standards, regulations and procedures. WRS has been supplying these services for many years and have built up a trusted reputation for effectively and quickly handling all the liquid waste management requirements of a diverse range of commercial and domestic clients. Our liquid waste removal & management services will identify your specific requirements and our professional team will offer you expert advice and guide you on the best course of action for the collection, treatment and disposal of all your liquid waste. Our experienced team have the equipment and specialised vehicles necessary to take care of all your waste disposal requirements. As a registered waste carrier you can rely on us to adhere to all the necessary regulations that will ensure a hassle free and mess free removal and disposal. We specialise in the emptying of cesspits and septic tanks and the disposal of sewage effluent and oil interceptors. Contact us here at WRS to find out more about our comprehensive liquid waste removal and management and disposal services on 0772593344/0716044263 for an exceptional liquid waste removal service. 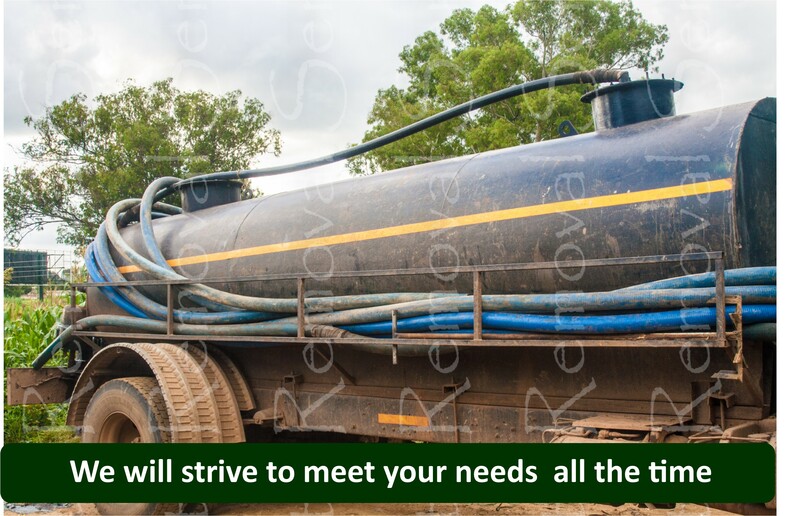 Our liquid waste removal services is efficient and customised to your needs. We can dispatch our team to your site in the shortest possible time.